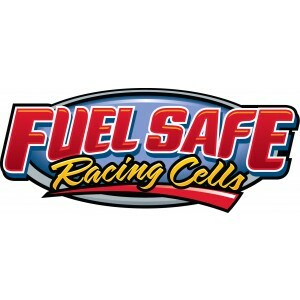 The perfect gift for your favorite racer, the Fuel Safe gift certificate allows you give the gift of choice! Available in $50 increments, Gift Certificates can be used to purchase any Fuel Safe product. Gift Certificates will be mailed within 24 hours of purchase and must be redeemed directly from Fuel Safe in order to be considered valid. You will need the unique gift certificate ID number, printed on the front of the certificate, in order to redeem the certificate. Gift certificates are only redeemable for Fuel Safe product and have no cash value. Please call 800-433-6524 if you have questions regarding the Fuel Safe Gift Certificate program. 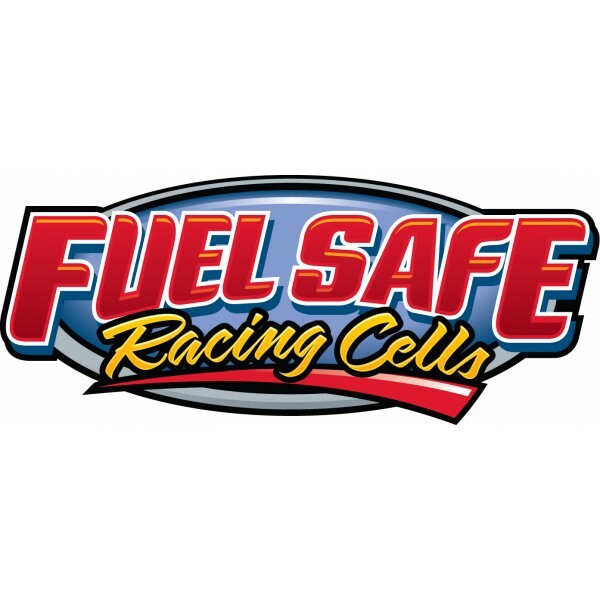 The perfect gift for your favorite racer, the Fuel Safe gift certificate allows you give the gift of choice! Available in $50 increments, Gift Certificates can be used to purchase any Fuel Safe product. Gift Certificates will be mailed within 24 hours of purchase and must be redeemed directly from Fuel Safe in order to be considered valid. You will need the unique gift certificate ID number, printed on the front of the certificate, in order to redeem the certificate. Gift certificates are only redeemable for Fuel Safe product and have no cash value. Please call 800-433-6524 if you have questions regarding the Fuel Safe Gift Certificate program.